Have a close look at theme documentation for the answer to your question. If the above steps didn’t fix your issue please create an account or login on the WordPress.org Support Forum. To install your new theme you must have a working version of WordPress* already installed installed on your self-hosted site. For information on how to install the WordPress software, please visit WordPress Codex – Installing WordPress. This theme required WordPress at least 4.1+. It’s highly recommended that you have the latest version of your WordPress installed. You can install Kerli Lite WordPress theme through your WordPress dashboard, like you would do with any other WordPress theme. Click install to install the theme. When the theme installation is finished you should see a message “Theme installed successfully”. Click Activate to activate the theme. Go to Appearance > Customize: to get started customizing theme. 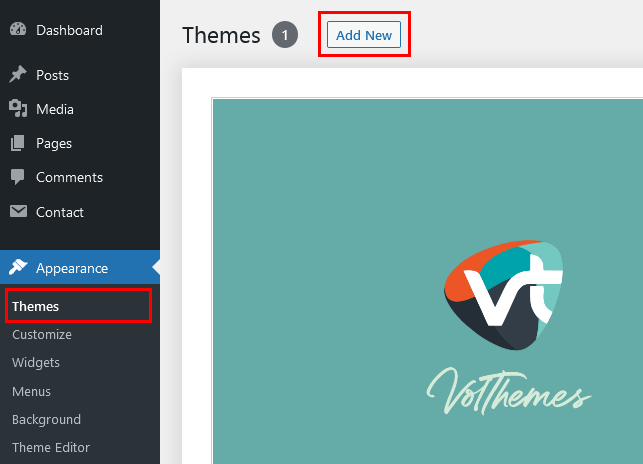 In case you are new to WordPress, you can find instructions regarding the theme installation in this tutorial: Using Themes in WordPress. 2. Select “create a new menu” at the top of the page. 4. Select the “Pages” or “Categories” by clicking the check box next to each “Pages” or “Categories” that you want to include in the menu. 5. Click the “Add to Menu” button located at the bottom of tab to your menu. 6. Click the “Save Menu” button. Note: if you want a new menu just click “create a new menu”, then you can move the items from the left side. At the bottom “Menu Settings > Theme locations”, checklist “Primary Menu” and “Save Menu”. 3. Enter your social links to displaying social icons in the sidebar. (Leave blank text boxes to not display icons). Featured images also known as post thumbnails are a popular feature in WordPress themes. Simply create a new post and scroll down a little to see if there is a meta box called featured images on the right hand side of the screen. 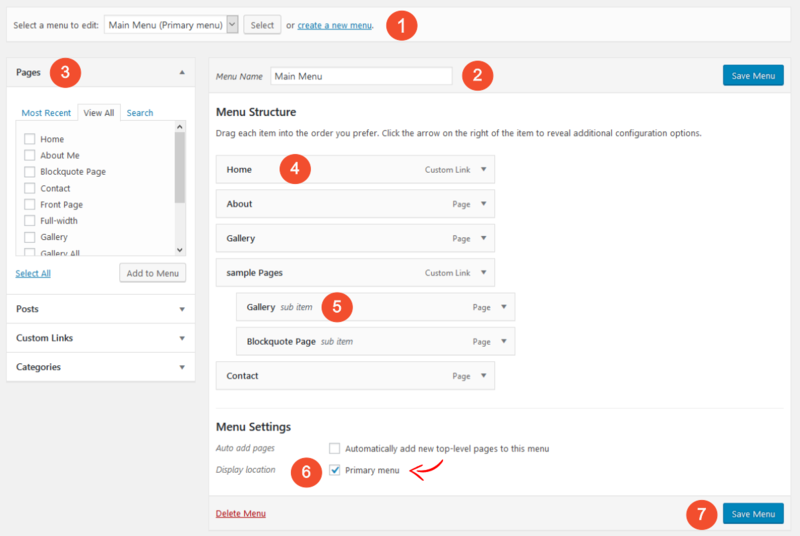 To add a featured image in a WordPress post, simply click on “Set Featured Image” link inside the featured image meta box shown in the screenshot above. This will open the WordPress Media Uploader. You can use that to upload an image from your computer or use an existing image from your media library. Once you select the image, simply click on Set Featured Image button. Live preview of options changes before committing them. Cutting down on code bloat. This is an incredibly handy feature as it lets you to view everything you’re changing on your site before any of your visitors see anything you’re updating, allowing you to get 4 things exactly the way you want them before making them live. In the “Appearance > Customize > Header Image”, you can upload a custom header image. The Customizer tells you the sizes suggested. Save & Publish to apply changes. – Option to display or hide for blog title in the top bar. – Enter your social profile link URL. The following networks are supported in the lite version: Twitter, Facebook, Google+, Linkedin, YouTube, Instagram and Pinterest. Leave blank text boxes to not display icons. – If you use a logo instead of full image for the header, check the option “Header image is a logo” to apply margins. – Check the option “Center logo” to make the logo position to center. You can change the colors of sections: Body Font Color, Link Color, Link Hover Color, Site Title and Headings. The theme not included a “Contact” page template with an additional sidebar to display a different sidebar on your contact page than on other posts and pages. Kerli lite Theme also supports the popular plugin “Contact Form 7” to easily create working contact forms with only a few clicks. Please read this to learn more: How to create a working contact page in WordPress. 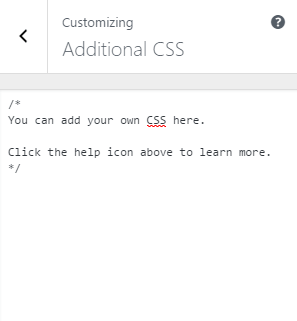 To add additional CSS go to “Appearance > Customize > Additional CSS” and simply put your CSS here. If you would like to have more features and options, you can upgrade to the premium version and benefit from more awesome features and excellent theme support. Configure your own news website or blog within a few minutes and benefit from endless possibilities to customize your website. Learn more about the premium version of Kerli WordPress Theme.